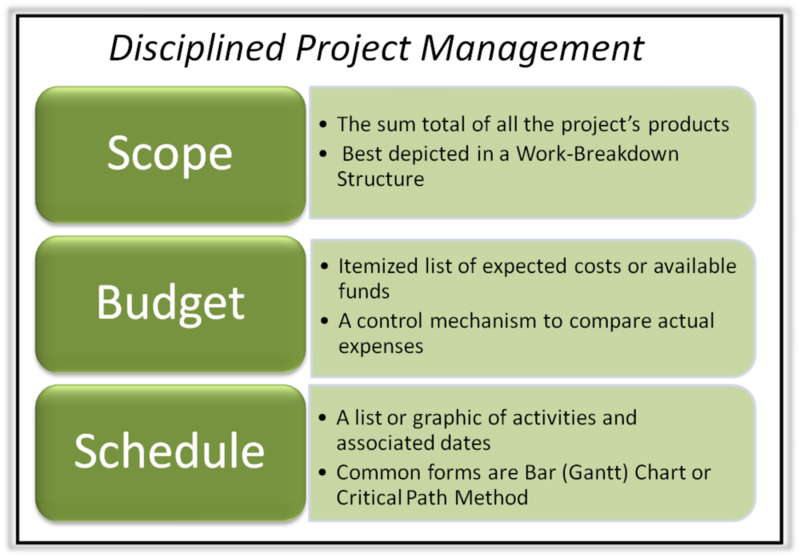 On March 15, 2017, PFCS re-presented a FREE webinar titled "Project Planning & Management for Professional Services: Managing Expert Work and Costs." Construction litigation can be messy, and messy can get expensive. We have been working for years to create a system for delivering construction consulting services at the highest level of professionalism while controlling expenses. We have created a powerful system called Managing Expert Work and Costs. Using this system combined with our 10-step Solving Building Problems Method we guarantee to get our clients through the project as quickly and efficiently as possible. We do this through carefully thought out project planning, disciplined execution of the plan, and frequent review of the “return-on-investment” (ROI) versus cost. Pete Fowler's take on Meeting Management (4-minute video). Managing Expert Costs: A 2008 PFCS whitepaper describing a system for managing professional expert services.